Composed of manipulated paper, my recent works explore this delicate medium and its connection to the third dimension. My hand-cut paper installations are both a marker of the division between our familiar spaces and forgotten, sacred ones,- a sheer curtain to be gingerly lifted as we step across the threshold – casting broken light onto the clearing as we draw it back. Structure for a community installation constructed during the month of April. In a series of exploratory questions and activities, we will create experimental 3D paper designs that hold the essence of Homer. How do installations connect and interact with space and its viewers? 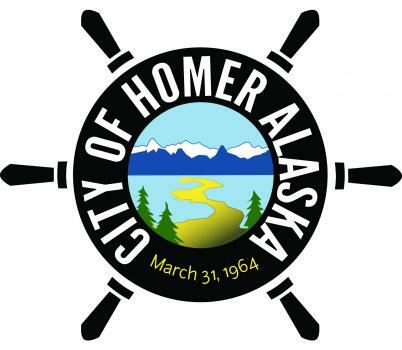 Develop and design a community installation expressing what makes Homer special. Paper cutting experiments and techniques focus on Homer’s natural elements, hidden spaces and repetitive design aspects. Explore Homer’s inner workings and connecting it to a visual element? Using design and repetitive elements seen throughout Homer participants will cut and sculpt paper elements for the installation using paper pleating, 3D paper templates and designs for screen printing. 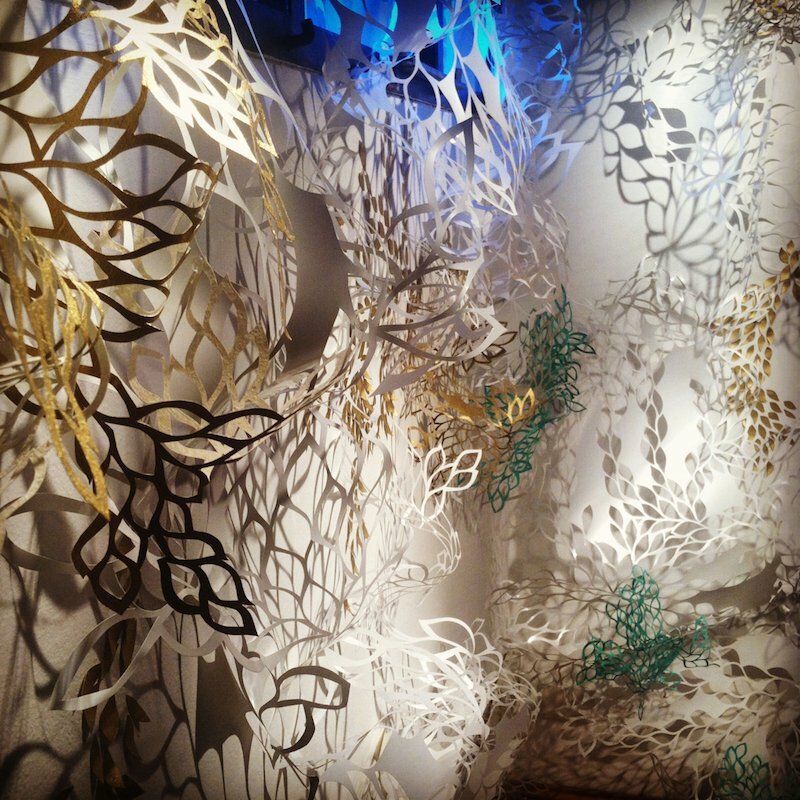 Create various paper elements for the community installation. Use repetitive paper cutting techniques, to create a visual representation of the hidden stories of Homer. Paper instruction and design includes paper pleating, pop-up sculpture and simple kirigami techniques. Surface texture, the playfulness of shadows and a simple color palette create a multi-layered conversation inside each of my paper creations. Imagining paper as a living creature, I allow paper to twist, bunch and breathe in a way that is most natural to itself-recognizing both the strength and delicacy in the material. With loose mental plans of each cut out, I welcome the spontaneous patterns that mimic a foreign, undiscovered world. Ephemeral in nature and material- my works allow for play on the subtlety of our everyday rituals and how quickly they evolve by our moment to moment decisions. Residency Plan: “I intend to turn the Bunnell Street Arts Gallery into a touchable, imaginary forest installation that takes the viewer on a journey of the senses. Using a simple color palette, intertwining patterns, and a playful mindset, this participatory forest asks to be uncovered, explored and interacted with. Hand cut wallpaper and sculpted paper flora (ex. chugach and the tongass fern- native to Alaska forests) interlaced with natural materials- this installation considers the importance of its cycle of materials present- tree to pulp to paper.